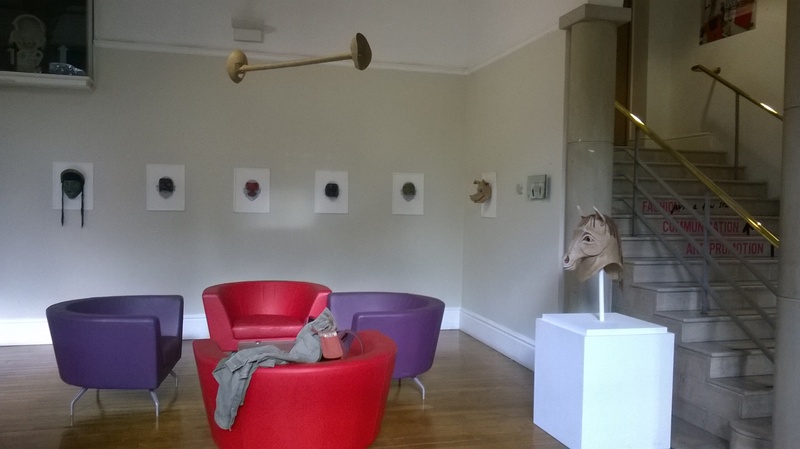 Masks now installed into the 1851 Gallery, Waverley Building. Awaiting films to be processed. Private View, Thursday 15th October at 6.00 p.m.